Who are the Andy Weaver Amish?-The Andy Weaver Amish are an affiliation found primarily in Holmes County in Ohio. A look at the origin of this group, their approach to technology, youth retention rate, and so on. 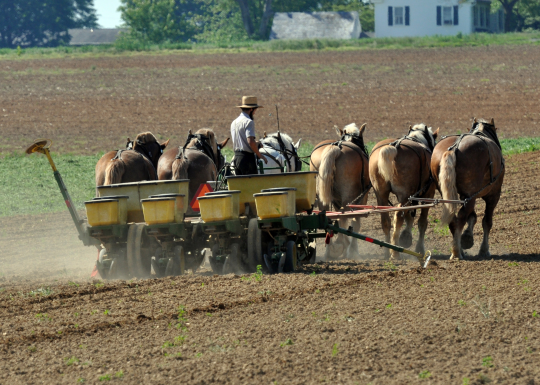 What do Amish buy and sell at auctions? ARE THERE ANY BLACKS AND/OR AMERICAN INDIANS THAT HAVE ACCEPTED THE AMISH, MENNONITE, BRETHREN, ETC… FAITH?